Ask, Listen, Learn, Responsibility.org’s widely distributed underage drinking prevention program, has released an executive summary of it’s just-completed program evaluation. The questions we get most often from educators are, “Is this program evidence-based?” and “Has it been evaluated?” We’ve been listening to our community, and now the answer is YES. We’re thrilled to share the results with you. 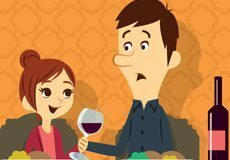 Responsibility.org sponsored an independent, science-based evaluation of the Ask, Listen, Learn: Alcohol and Your Developing Brain program in the fall semester of the 2017-2018 school year. Following classroom lessons from the ALL curriculum, students; were assessed on their knowledge of brain science, more specifically how their developing brain works, how alcohol affects the developing brain, and the physiological processes by which alcohol affects behavior and health. The Executive Summary details how the program demonstrates meaningful student outcomes and confirms Ask, Listen, Learn as an effective resource for alcohol use prevention and education. 2. Ask, Listen, Learn increases conversations between kids and adults. Results how a strong and consistent increase in communications between students and adult family members as a result of the curriculum. 3. 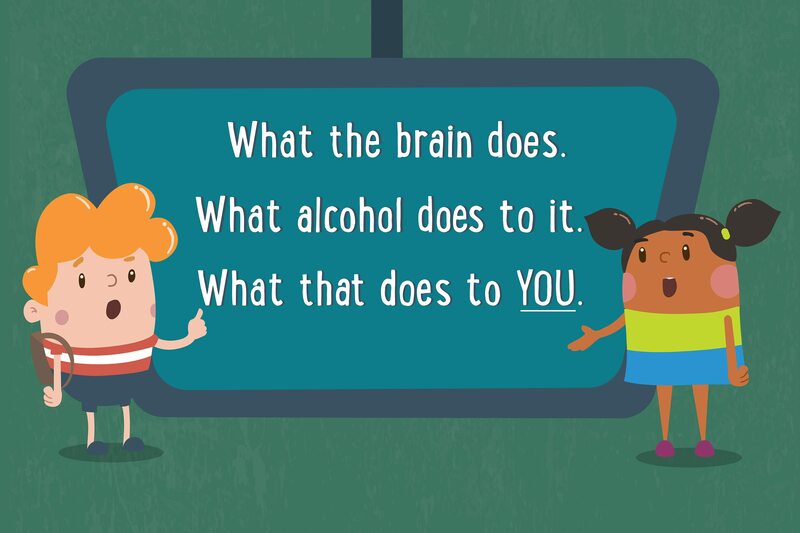 Students gain critical knowledge on how alcohol affects the developing brain through Ask, Listen, Learn lessons. 74 percent of students believe they could effectively explain to a friend how drinking alcohol affects the brain. The evaluation is based on a sample of 72 classrooms from across the US and more than 1,700 students who completed anonymous pre-test and post-test surveys after their classroom exposure to the ALL curriculum. Additionally, the assessment included feedback from the participating teachers on the impact of ALL on their students and their teaching experience with curriculum. Ask, Listen, Learn is free to use and includes information for both educators and parents to help kids say YES to a healthy lifestyle and NO to underage drinking. The lesson plans and video content support Common Core State Standards, National Health Education Standards, and Next Generation Science Standards (Life Science), making them easy to integrate into student education, either as part of a science or health lesson, or as standalone content. We look forward to sharing the full report later in the year once it is published.